Stunning bridal photography in Honolulu by Bridal Dream Hawaii photographer Robert Hamilton. Schedule your wedding photo shoot at: 808-772-1140 Mahalo! 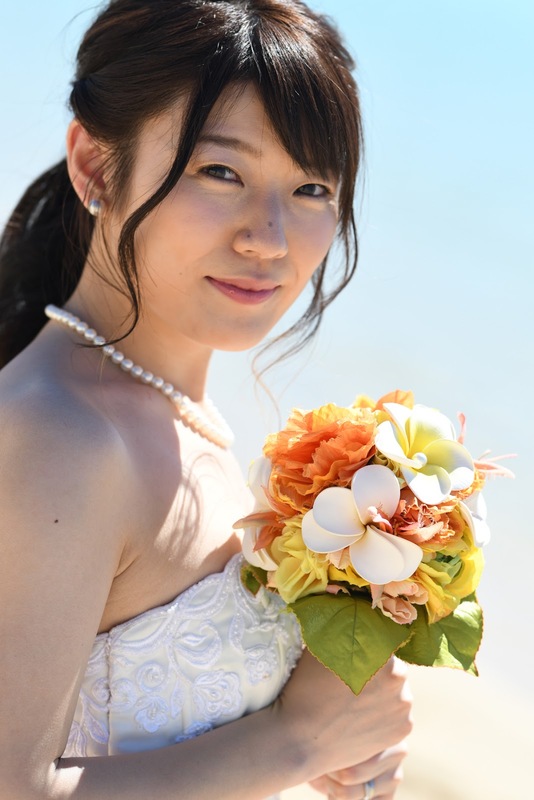 Bridal photos taken at Ala Moana Beach Park in Honolulu, Hawaii.